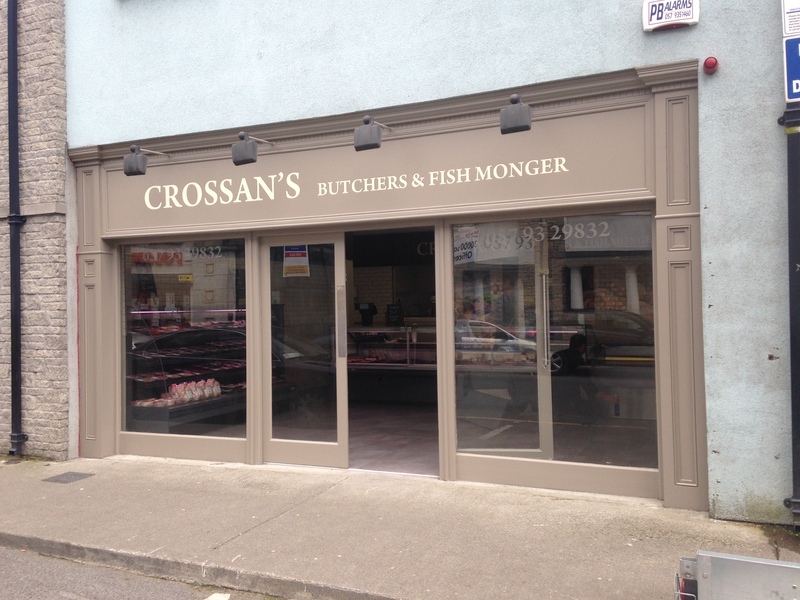 We were delighted to be part of the fit out for Crossan Butchers on Main St, Tullamore. 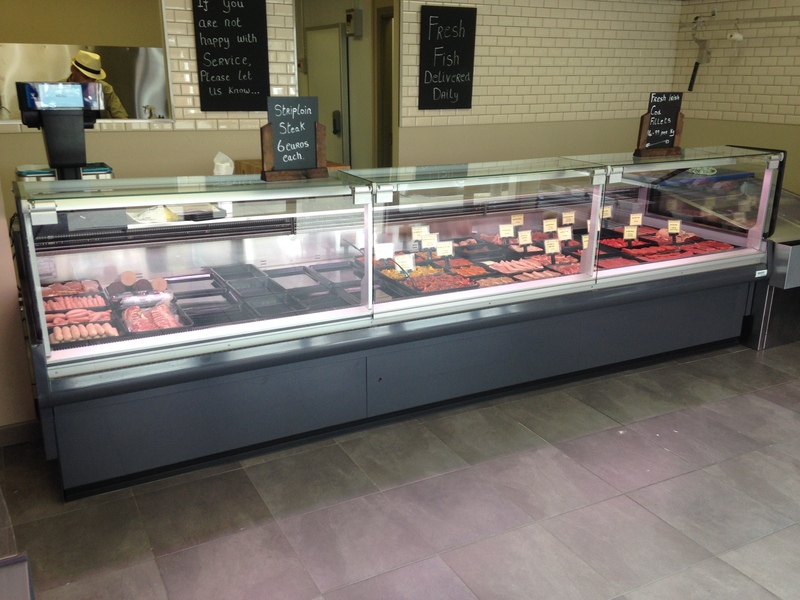 We were heavily involved with the project from the very early stages. 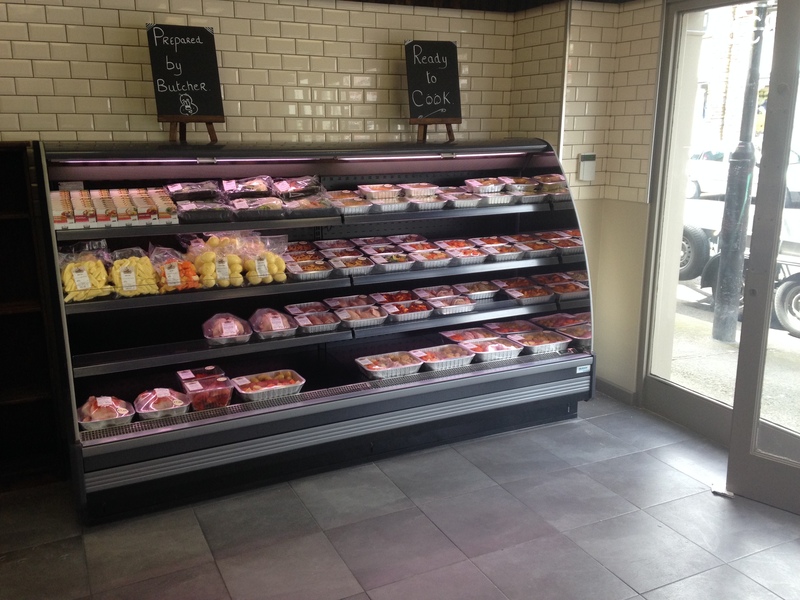 From the start we were involved with the discussions of design and Shop layout, this was a project brought its own difficulties, but the finished article is fantastic and its layout is simple yet effective for the type of customer that Crossans shop were.